NiceHash been Hacked & bitcoin Stolen, So i lost 200$ 💰 if i will not get my payment.?? 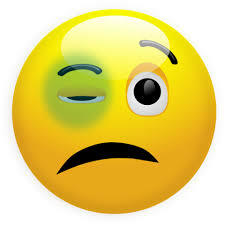 --it is not very NICE news to hear .....but what we can do? I was mining throw Nicehash and I was considering this payment as a rescue bot coming to me. ~~So you can imagine my feeling right now!! however, as you see the hacker was going for the bitcoin wallet, and Nicehash working on knowing how much they lost ?? -I don't know how they do not already know however, they also shut down All operation for 24 hours. so all the users of Nicehash are now waiting eagerly for the second shock that describes that they will be bayed later and so on as we sow in similar situations. 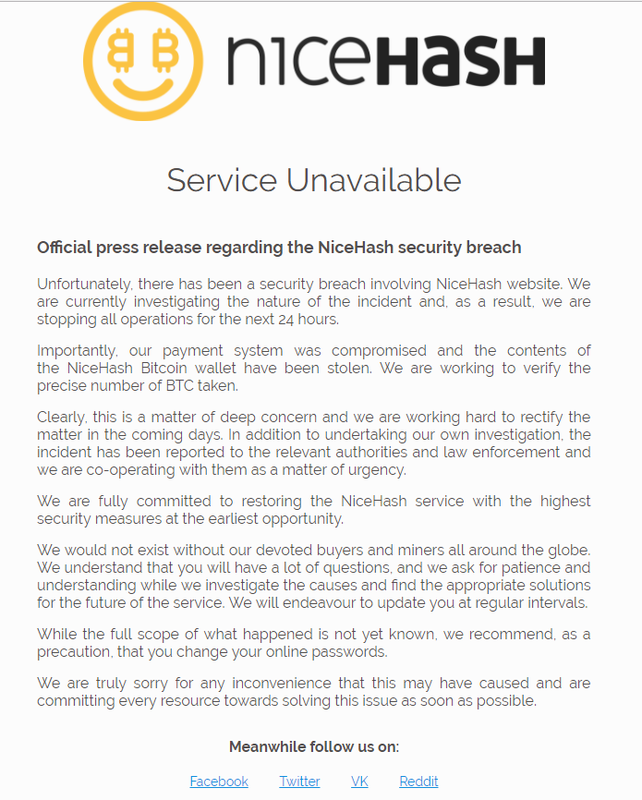 and in the end, my Condolences to all the users of Nicehash and to Nicehash them self and I hope that the hacker gets caught and return all that he had stolen. This another reason to buy NO mining contracts, as you would make more money buying the coin itself, instead of paying some company a share to make a profit. but I was mining with my GPUs not paying for mining power, so all the hard work and electricity price and hardware decay went for nothing!! and I hope that you do not have the same experience ever. Please follow the rules in the group : ↕ Resteem to steemit. You have to resteem someone from the group to post in it, then I will approve your post and upvote and other people will resteem you also. I would stick with ONLY the most reputable cloud mining contracts. HashFlare is a legit one. even this is not so reliable! I know people that have used hashflare with success. That is why I said that. You are probably right though. This post has been ranked within the top 50 most undervalued posts in the first half of Dec 07. We estimate that this post is undervalued by $21.23 as compared to a scenario in which every voter had an equal say. See the full rankings and details in The Daily Tribune: Dec 07 - Part I. You can also read about some of our methodology, data analysis and technical details in our initial post. Thanks, but what we can do? I'm slowly switching to gpu mining too. Accumulating profit from cloud mining to buy gpu. Just the cons you have to deal with all the electricity fee and increasing gpu ram usage.. 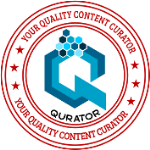 This post has received a 0.54 % upvote from @booster thanks to: @omar-hesham. This post has received gratitude of 1.42 % from @appreciator thanks to: @omar-hesham. You got a 5.06% upvote from @postpromoter courtesy of @omar-hesham! This post has received a 5.09 % upvote, thanks to: @omar-hesham.